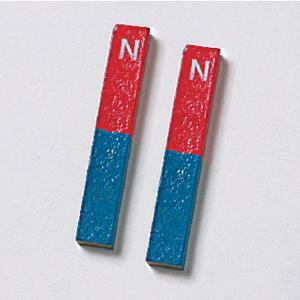 Make magnetism fun and hands on with the alnico bar magnet. Each is 3" in length and has marked North-South poles. Alnico material. Package of two.